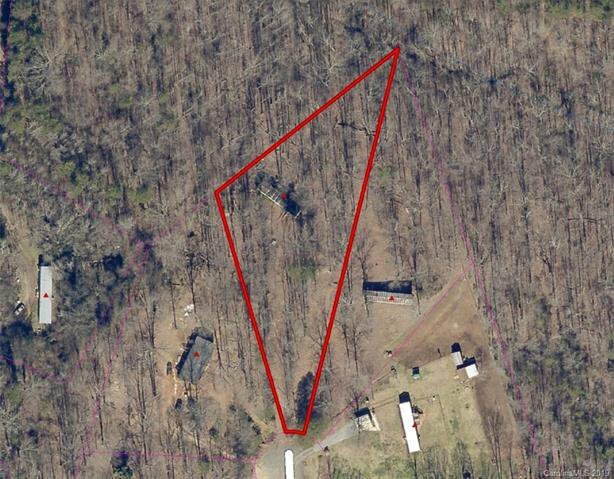 Nice, 1.28+/- Acre Wooded, Cul-de-sac Lot located in Bowling Green Estates Subdivision. This property has a well and septic system on site that is being sold "as-is." Also there is a manufactured home on the property that is being sold "as-is." The property is located in the Clover School District.